Basically everyone in the world is familiar with Nintendo; by now, they're a household name. And most people familiar with Nintendo would be familiar with the 3DS, be it the initial unit itself or one of its many incremental offshoots. Despite the brand appearing strong, however, the hardware seems to have something of an identity crisis. It must be admitted: the New 2DS XL is an exciting system. It's got that sleek new style complete with sharp, bright colors, and the XL-sized screens look all the more enormous given the unit's new undersized chassis. And, for better or worse, it doesn't have 3D capabilities, which many proper 3DS owners admit they don't always use. It's a solid contender on the handheld market, and it's priced just right. With that said, it's hard to grasp where it stands in the handheld market. Hell, it's hard to grasp where it stands among its own product line -- and that may be because 3DS as a general platform doesn't seem to exist. Consider this: the PlayStation 4 Pro is still called a PlayStation 4 because that's what it's based upon. The same goes for the Xbox Scorpio — underneath all that added power, it's still an Xbox One. But could someone apply the same logic to the New Nintendo 2DS XL? Even though its based on the same platform, it's not a 3DS; the 3D part is sort of the main focus of that description. Nor is it what could be called a DS, because Nintendo already did that back in 2004, and later moved on to the 3D variant. "Well," someone might say, "it's not a DS or a 3DS because it's a 2DS." That seems to make sense, but what games do you play on a 2DS? That's right, 3DS games. There are no 2DS games, though there are 3DS games that are presented in only two dimensions. And even though all of these seemingly-contradictory outlooks work in the sense that a player can buy a 2DS system and play games on it, being confused by it all isn't exactly conducive to fun or to business. 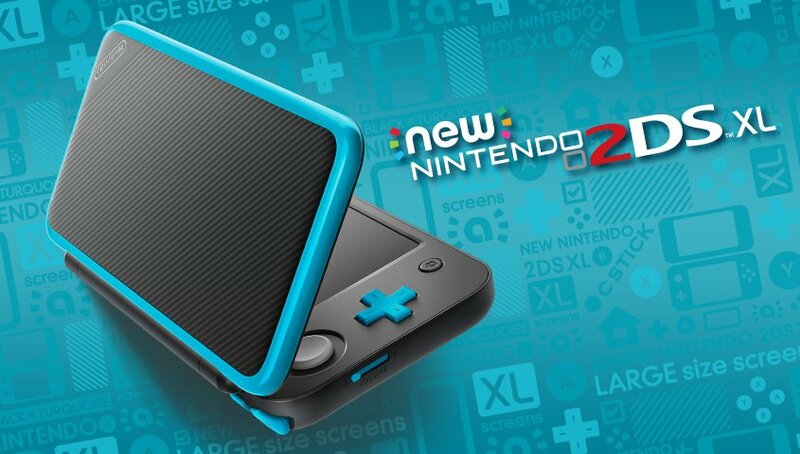 Is The 2DS A Platform Or Merely A Device? The original slate-styled 2DS was sort of a random offshoot — it made sense because it was cheaper and more sturdy than its bigger brother, which coupled with the lack of 3D functionality made it an easy choice for younger gamers. It was sort of like the Game Boy Pocket in that it was simpler, cheaper, and a bit more form-focused than the original. However, now that Nintendo has introduced the New 2DS XL, the 2DS is no longer cheap-and-cheerful alternative for interested 3DS players — it's a competitor to the New 3DS XL. It has all the added screen space and processing power that the New 3DS XL has, just without the 3D capabilities. 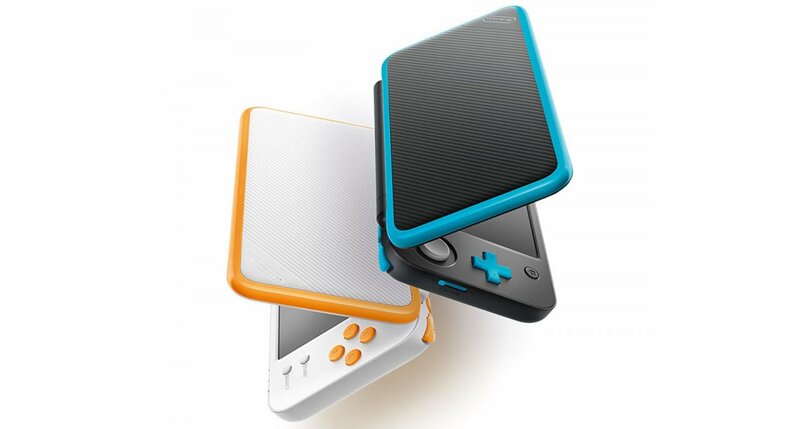 Some might think that a lack of 3D means the 2DS won't be competing with the 3DS, but many would disagree. Some might even see a new 2DS as admission from Nintendo that 3D technology isn't as interesting or attractive as they once thought. And, after all, the 2DS plays all of the available 3DS games, even the ones that specifically need the extra processing power that was added to the New 3DS XL. With that in mind, the New 2DS XL looks to be the system that carries the brand forward. If it's true that the New 2DS XL is meant to carry the brand forward, Nintendo needs to figure out what exactly "the brand" is. Marketing 3DS games — games with 3D functionality, mind you — on a 2D platform is confusing to say the least. It could also be called misleading, as extra time and work went into developing games that present themselves in three dimensions, and that cost will be reflected in the price of the software. 2DS players will essentially be paying a premium for a visual dimension they can't utilize. If the games themselves aren't in 3D, well, no worry. The experience should be largely the same on a 2DS as it would be on a 3DS, and no extra time or effort would be given toward utilizing the 3D technology. The problem is that the games will still be marketed as being designed for the 3DS, even if they're technically better suited to the 2DS. 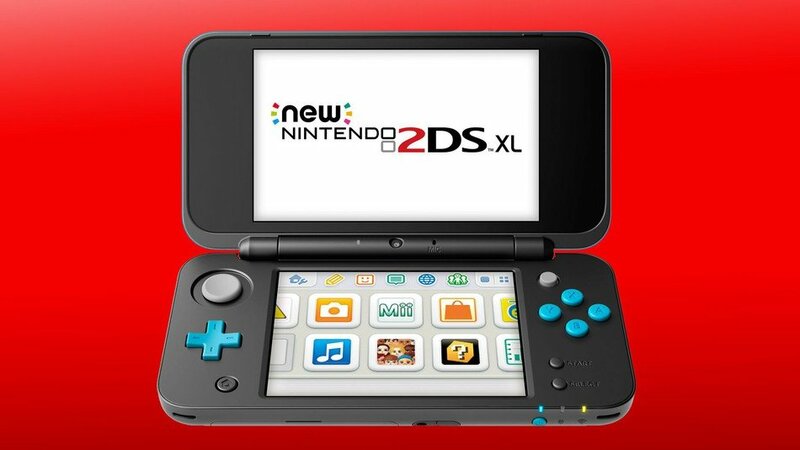 All things considered, the New 2DS XL looks fantastic, and really no one that buys the system is going to be bothered by the fact that they can't enjoy the 3DS library in actual 3D. Still, its confusing at best and misleading at worst, and Nintendo would do well to clarify the differences, particularly if the 2DS is meant to carry the 3DS platform into the future. Regardless of whether you've got the old 3DS or the brand-new 2DS, there are loads of fun titles waiting to be enjoyed on our list of the Best 3DS Games.